Sometimes, it’s easier for a camel to go through the eye of the needle than nailing the right keyword to further your research. That’s when you need to understand the hacks of keyword research to put you in the spotlight of search results. 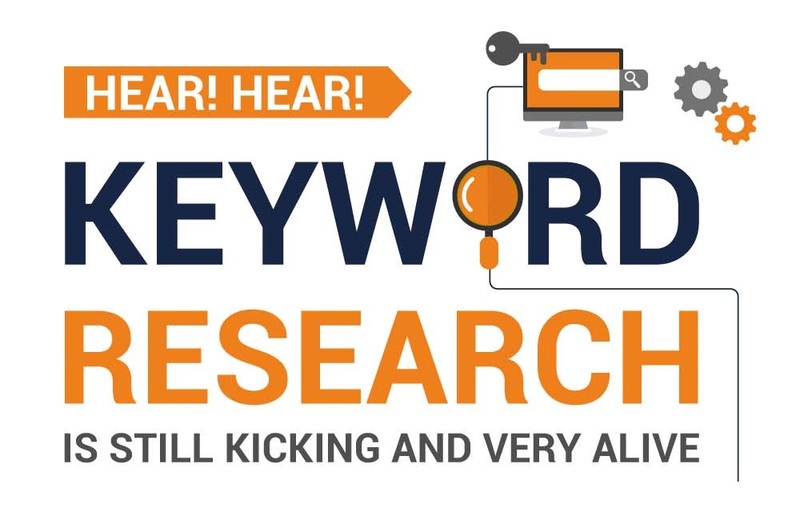 The following infographic from OVT Keywords takes a in-depth look at keyword research.